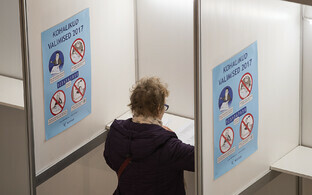 Triin Peterson, the designer who produced the information campaign poster ordered in 2013 by former city official Priit Kutser, a defendant in the trial of suspended Tallinn mayor and former Center Party chairman Edgar Savisaar, said that the ad ordered by Kutser resembled an election advertisement. 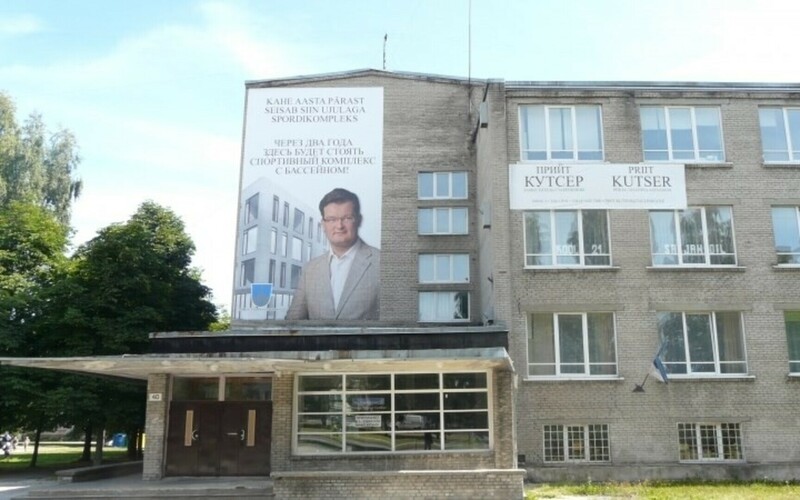 Testifying in Harju County Court on Tuesday, Peterson, a designer at Disko AD OÜ, recalled that she received an order in 2013 from former city official Priit Kutser to design an ad poster. 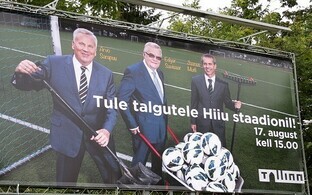 Peterson said that Kutser wanted the poster to feature his photo, a message and the logo of Põhja-Tallinn District. 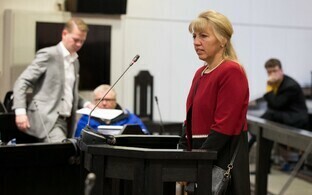 "I sent an invoice to Põhja-Tallinn city district government, according to which the work was paid for," she said. The designer said she has also produced election advertising for the Center Party. 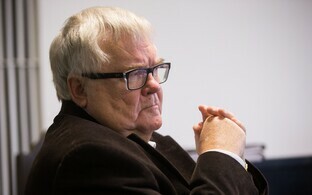 Asked what the ad ordered by Kutser could be considered, Peterson said that, at the time, she did not consider Kutser's order to constitute election advertising. "I am unable to say what distinguishes it from election advertising, but as there were no ongoing elections at that specific time, I did not see a connection then," she said. "This ad is similar to election advertising in essence, as election advertising usually includes a person, a name and some kind of promise. 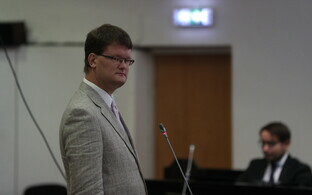 This was the case with the ad ordered by Kutser as well." 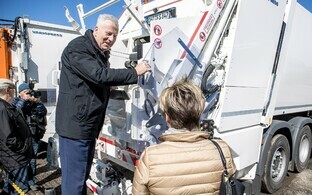 Peterson recalled that while the campaign ordered by the city introduced information pertaining to a promised sports complex in the district, he later wanted to use the same motif in election advertising. "That is also what happened," she recalled, adding that the postcards ordered for election advertising were paid for by Kutser himself. Kutser stands accused of embezzlement, as an information campaign in Tallinn regarding a sports complex in Põhja-Tallinn ordered by him was handled as hidden election advertising, and the campaign was paid for using city budgetary funds.